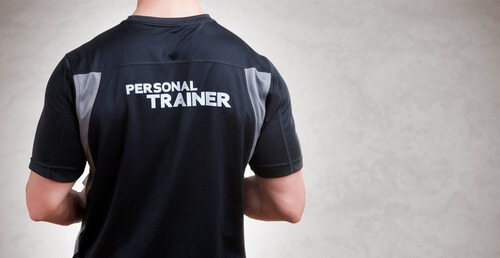 Recognized by American Council on Exercise (ACE) the British Columbia Recreation and Parks Association (BCRPA), the Personal Trainer Comprehensive course is designed for individuals wishing to become elite personal trainers. Infofit’s Personal Training Course is approved with the BCRPA (32 CEC) and recognized by College of Massage Therapists of BC (14 CEC). This course prepares you to successfully write National and International Personal Trainer Certification Exams for: ACE, ACSM, BCRPA, CPTN, NSCA. Taken either in class, via home study, or via personalized instruction, this Personal Training Comprehensive course is the final step of a three step certification process. Fitness Theory and Personal Trainer Basics are highly recommended for individuals with no formal schooling in anatomy, physiology and exercise analysis. Infofit’s Personal Training Comprehensive Course does not require approval by the registrar of the Private Training Institutions Branch (PTIB) of the Ministry of Advanced Education, Skills & Training. As such, the registrar did not review this program.